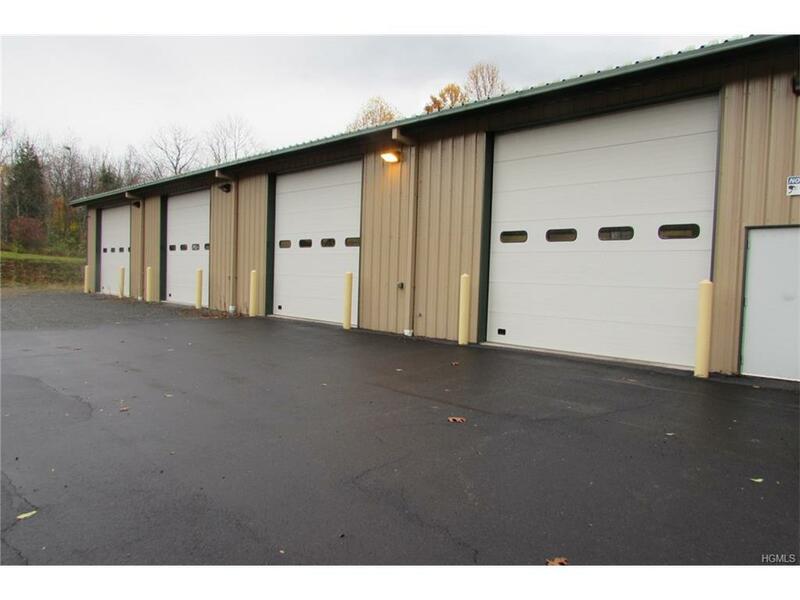 Like New 8500 sqft warehouse/shop with office plus mezzanine storage. 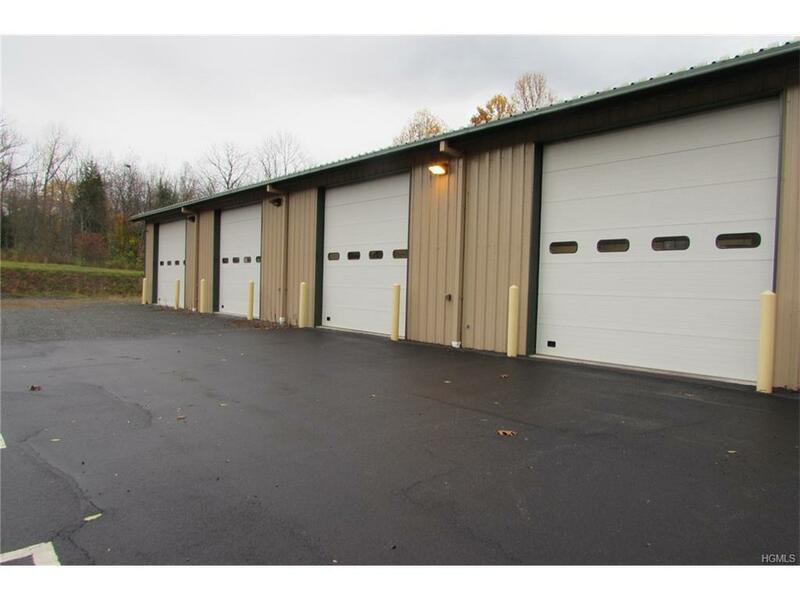 Located on a level 2 acre parcel, with four drive in bays with 14' electric overhead doors. Heated and insulated, radiant heat in the floors. Office has central air. 26' ceiling height. Constructed in 2012. Building has floor drains with an oil-water separator. Security system. 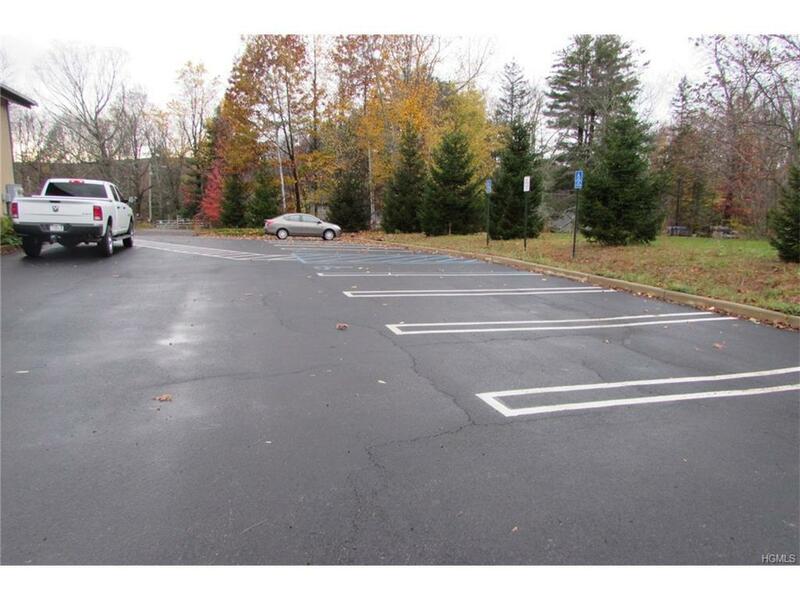 Paved parking for 19 spaces.